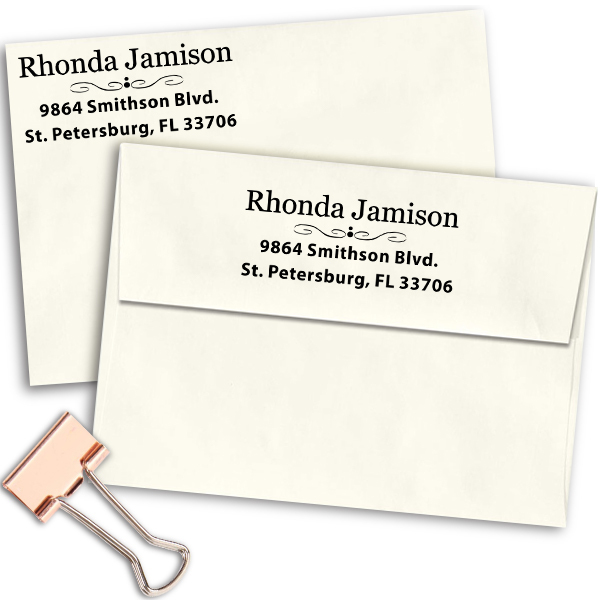 Beautifully designed by our team of dedicated workers and sent out to you as quickly as we can, this 1” x 2.5” Jamison Middle Deco Address Stamp will lend an eye-catching artwork to all of your outgoing mail. 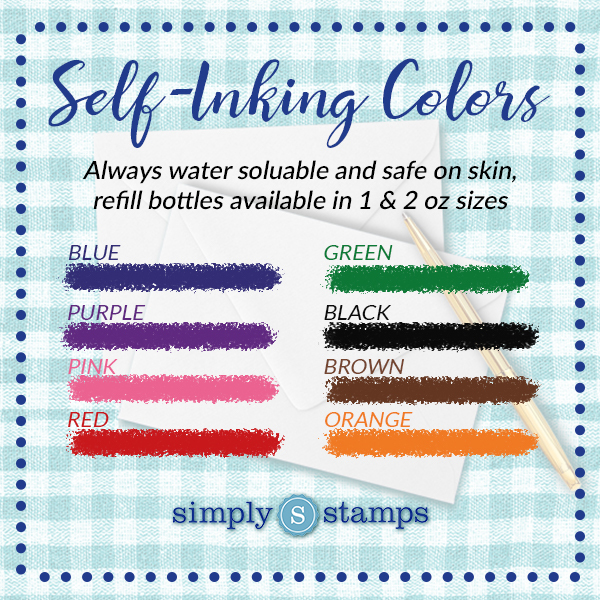 Readily available in a range of colors, this is the perfect traditional stamp design for your household. 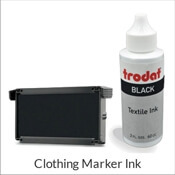 Order your own now! 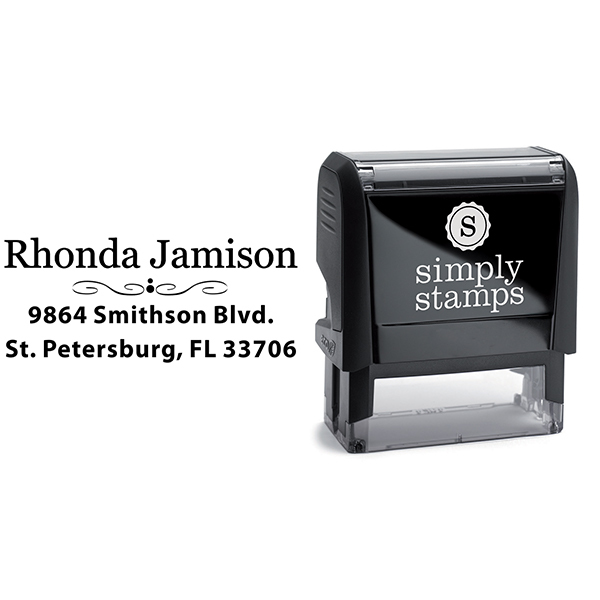 Jamison Middle Deco Address Stamp Details Come enjoy this brand new Jamison Middle Deco Address Stamp! 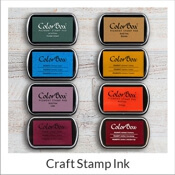 Manufactured just for our awesome customers, we have plenty of stamp creations to help you uncover your dream match! 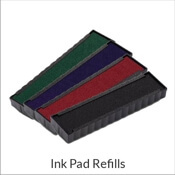 All of our custom address stamps has been expertly produced by our skilled production staff and designers. 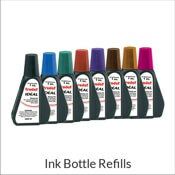 Readily available in a selection of dimensions and ink colors and good to give as a house warming gift! 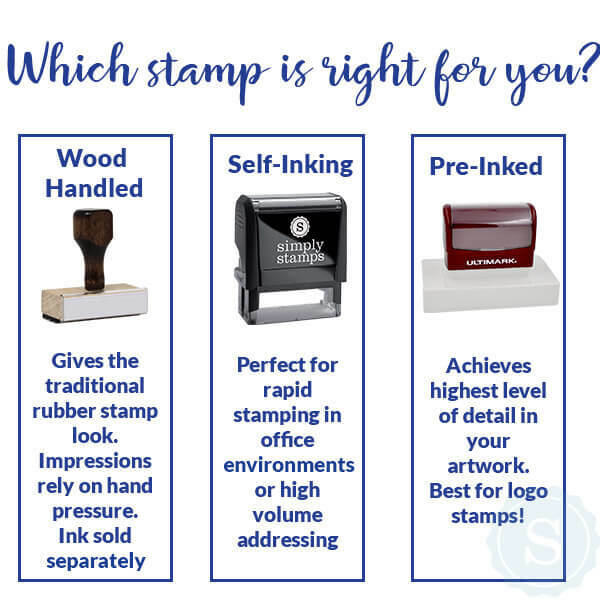 Each and every single one of our self inking stamps are comprised of top notch materials guaranteed to leave you with the best impression repeatedly! 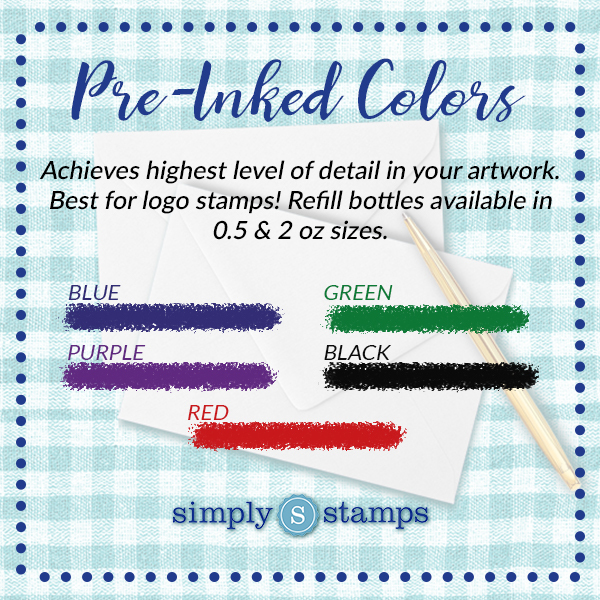 Get your brand-new return address stamp now!